Known as a coastal city in the Southeastern part of Florida, Miami is one of the viable places in the US to purchase a home; invest in a real estate property; rent or buy a condominium unit. 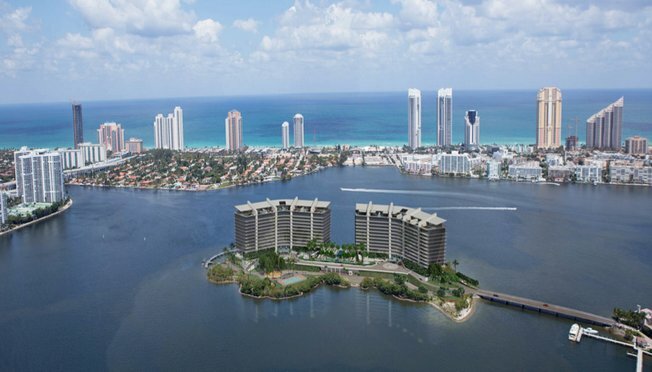 Despite having the smallest land area of any major city in the US, there are a lot of perks that you will get to enjoy once you consider Miami as your home town or your place of investment. Miami has that big-city feel to it because there are a lot of high-rise luxury developments, urban centers, entertainment options and all the modern amenities that you can possibly need. It also has a true tropical climate which lasts year round, and a dynamic local real estate industry. If you are looking for a specific city to call your home or turn into your investment haven, Aventura should be on top of your list. The name is the Spanish term for ‘adventure’ – and what a modern-day adventure it is that you will have once you start dabbling in the local real estate industry here! 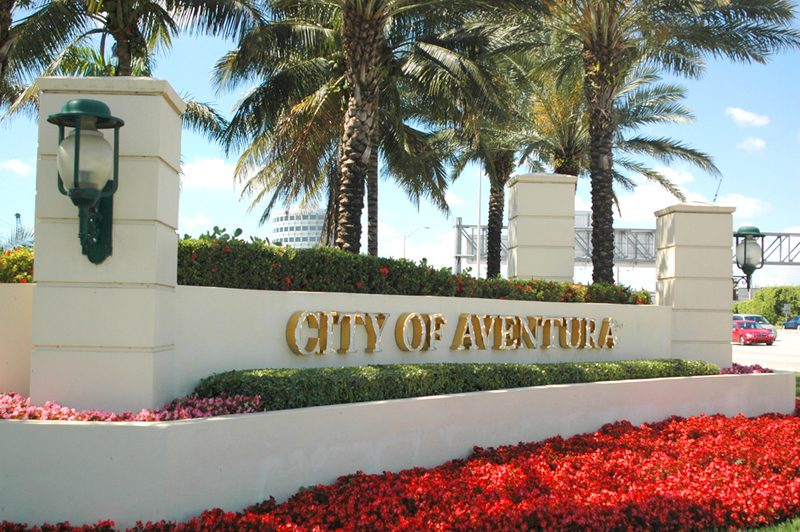 Basically, Aventura is a planned suburban Miami city situated in the Miami-Dade County in Florida. The city was initially developed from 1970 to 1980 as a mainly high-rise residential area. Over the years, Aventura has grown into a city all its own – with the high-end Aventura Mall, AMC movie theatre and shopping centers like Nordstrom, Macy’s, Bloomingdales, JCPenney, Sears and Equinox. Whether you plan to invest in a real estate property in Aventura or purchase a home within the city, it pays to know exactly what you are getting into. The good news is that this specific city in Miami has one of the most dynamic markets in the local real estate industry. No other city in Miami has such a perfect blend of high-end shopping centers, world-class restaurants and exciting entertainment options. Think of it as Florida’s very own version of the palm-tree lined roads in Los Angeles California – only a bit more affordable. Take your pick from the three major areas in Aventura: Aventura Lakes, Golden Pointe or Presidential Estates. 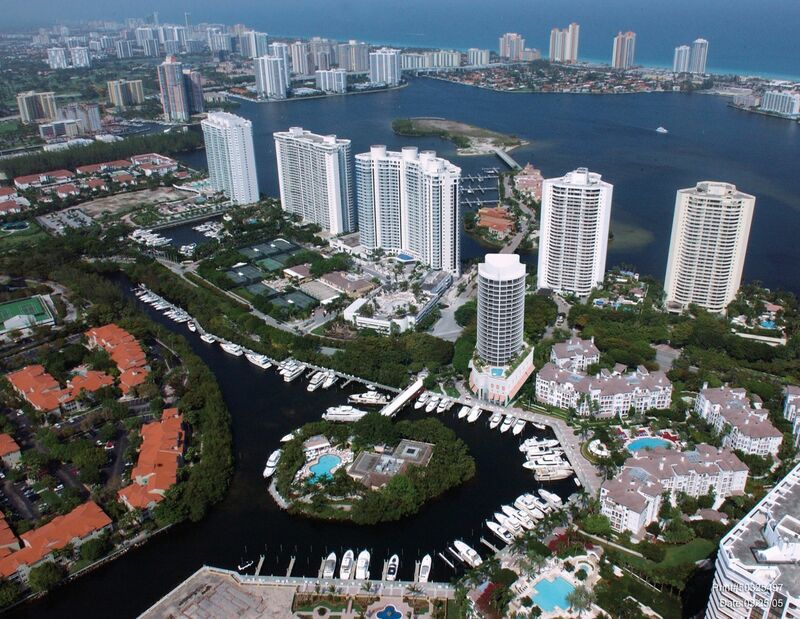 You can consult online listings within the Miami-Aventura area to determine the types of properties available. Depending on your personal taste or real estate investment needs, you can select one of the homes, condominium units and other types of properties within the Aventura vicinity. Your budget for buying or investing in an Aventura property. What’s good about choosing Aventura as a setting when choosing a real estate property is that there is something that is bound to suit your budget. The properties here are anywhere between the middle to high-end price range. In Aventura, the properties vary from ones which have waterfront villas, exclusive amenities and rich architectural styles, to ones with Mediterranean influences. No matter where your personal tastes lie, you can rest assured that the big-city, luxurious atmosphere of the Aventura community is something that both prospective homeowners and real estate investors cannot resist.